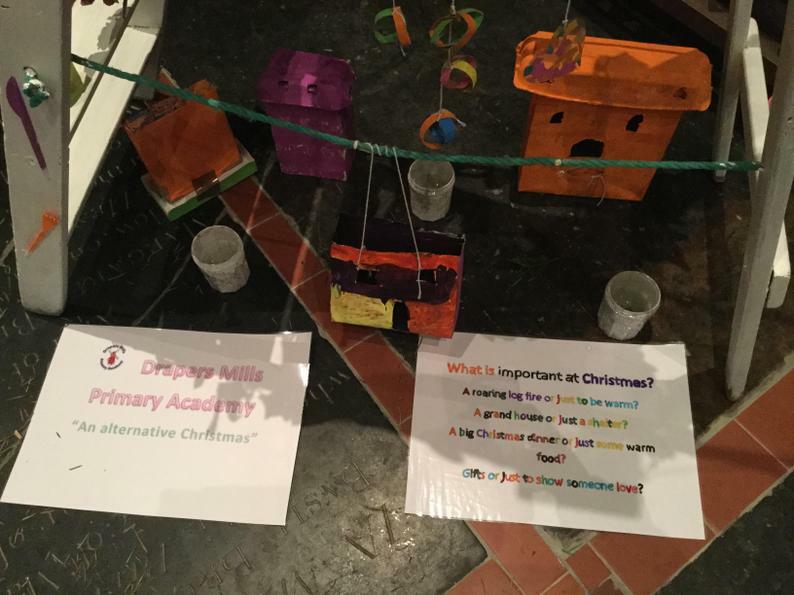 Check out our amazing contribution to this year’s Christmas Tree Festival at St John’s Church in Margate. 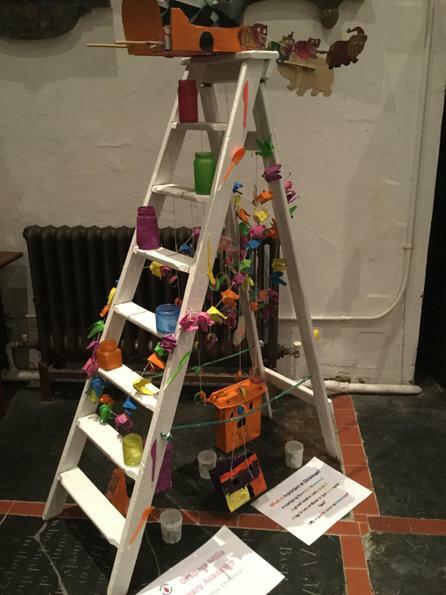 Entitled ‘An alternative Christmas’, the tree has been designed and made by the children in our Christmas Crafts University session this term. 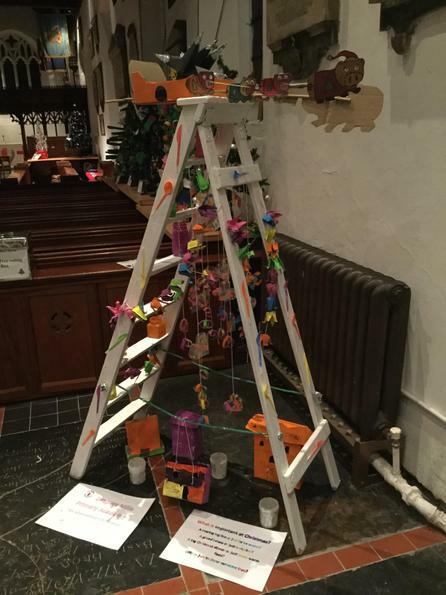 The tree, and many others can be seen at St John’s until the 8th December.